Hot Air Balloon Injury Lawyers Phoenix AZ Plattner Verderame, P.C. When an accident occurs on your hot air balloon ride, who is responsible? Depending on where the hot air balloon flies and who owns the balloon, the company owner or another party might be liable for your losses. The recent Arizona Court of Appeals case of Ritchie v. Costello involved a ruling about hot air balloons and the liability of nearby airports when a collision occurred with a paraglider. In this case, the airport did not owe the hot air balloon riders compensation for their damages, because the balloon was in the air at the time of the collision. This ruling was sound in many ways, but also might deter those in hot air balloon accidents from pursuing action against property owners, hot air balloon owners, or other potentially responsible parties. When you seek representation from a knowledgeable Phoenix hot air balloon injury lawyer at Plattner Verderame, P.C., you can rest assured we are well trained in these complex personal injury cases. Our honest and compassionate attorneys will earnestly investigate your case and fight for your rights against the responsible parties. Only ride in hot air balloons from a designated service. Make sure the company you choose for your expedition is reputable and has no record of negligence or harm. Check the Better Business Bureau and review websites. Word of mouth in Arizona is also a powerful means of finding the best companies in the area. Take a safety course. Unfortunately, Arizonans have seen deadly consequences from hot air ballooning, right in our own backyards. Make sure you take a safety course for any and all excursions in the air. There are many elements to making your hot air balloon ride safe and enjoyable, and you will need to learn from professionals. Do not get in a hot air balloon without a licensed instructor. There’s no need to go rogue – you should never operate a hot air balloon without a qualified professional in the balloon with you. Ask for credentials and do your research before paying for an excursion. Know what you’re signing. If there’s a liability form, you must make sure you know what you’re signing prior to getting in a hot air balloon. Do not sign away your rights! 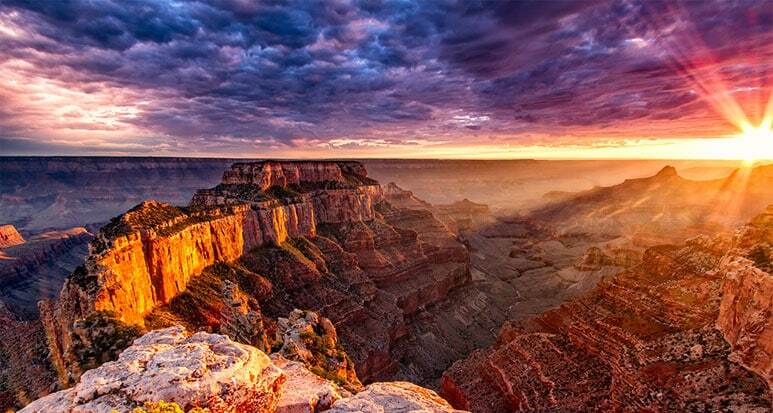 Whether you’ve lived in Arizona your entire life, or have planned this vacation for years, you deserve a chance to take the trip of a lifetime in style and in safety. Our team has the skills, resources and experience to assist clients who live in-state as well as though who are here from other places across the country. We want you to feel comfortable hiring our firm as your Arizona hot air balloon injury attorneys. We determine the evidence and facts of your case, and seek to honestly prove negligence or premises liability if you’ve been injured in a hot air balloon accident. We will educate you on your options and, should your case go to court, we will litigate aggressively on your behalf. Because of our excellent reputation in our community and state, however, most defendants will attempt to settle your case – because they know we mean business. Since Ritchie v. Costello, it has become obvious that hot air balloons, while a fun and beautiful diversion, can be the source of substantial injuries. We have the highest standard of practice and the experience in representation that will help you craft your Phoenix hot air balloon injury case. Many of our staff and partners are Board Certified Specialists in personal injury and wrongful death litigation by the Arizona Bar Association Board of Legal Specialization. This means that our skills, integrity, and ability to advocate for you will be of the highest order in your hot air balloon injury case. Our Phoenix hot air balloon lawyers are helpful and approachable. We can help you make sense of your case, and teach you who and what might be responsible for your injuries. We seek to make plain the complexities of legal precedent, and utilize our expertise to passionately advocate for you either in out of court. Plattner Verderame, P.C. is the law firm you can count on to be ready and willing to investigate and seek compensation on your behalf. Call us at 602-783-8793 for a free consultation. You can also contact us online. Your consultation is confidential and complementary. You won’t see a bill for your case unless you win. We are proud of our contingency-fee basis model, as it’s what renders our services affordable for all. You will not owe us a cent until we obtain a verdict or settlement on your behalf.